Popcorn makes a nice treat. At Gourmet Popcorn Creations in Collingswood, NJ. popcorn is an experience. Their popping corn is specifically chosen for its unique, rich flavor and texture. And speaking of unique, many of the flavors are hand-crafted and one-of-a-kind. Stop by and see what’s popping. Try some samples fresh out of the popper! 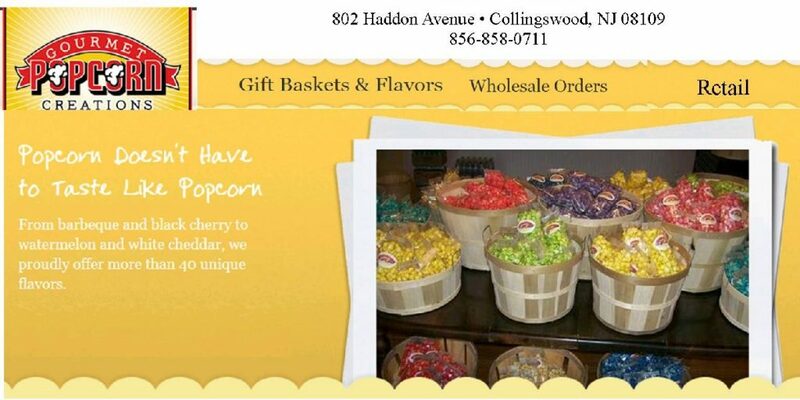 Popcorn makes a great gift for your family, friends and also as a corporate gift. We do popcorn for weddings, and all kinds of special events. Grab a coupon, visit our website, and either stop by our store or call to place your order. Koto Sushi fittingly lies in the heart of the Famous Jeweler’s Row in Center City Philadelphia. Select and download any of a variety of money-saving coupons for a fantastic downtown Philadelphia sushi place with an impeccable reputation. Koto Sushi doesn’t brag about their quality sushi and hibachi…their customers do it for them. FREE DOWNLOADABLE COUPONS, CLICK HERE. Looking for a great sushi/hibachi restaurant with great reviews. 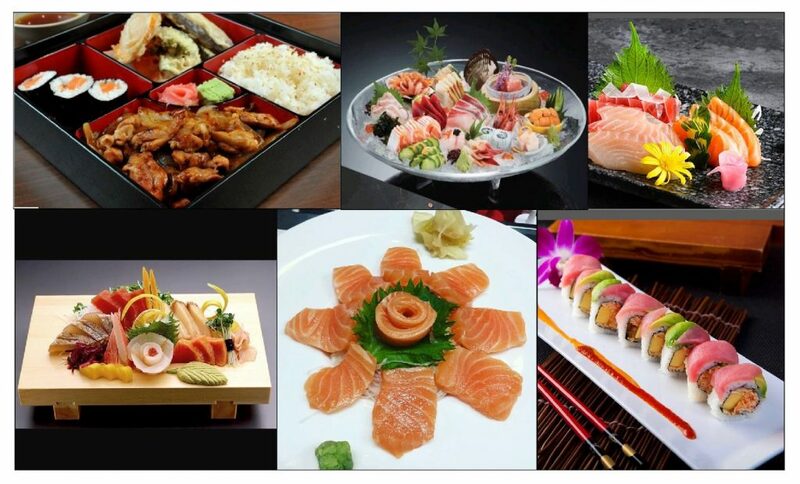 See our Reviews for Koto Sushi located at 719 Sansom Street on Yelp!, Facebook, Google, and Trip Advisor.